Hello everyone, I am Guardian. Just joined the place. 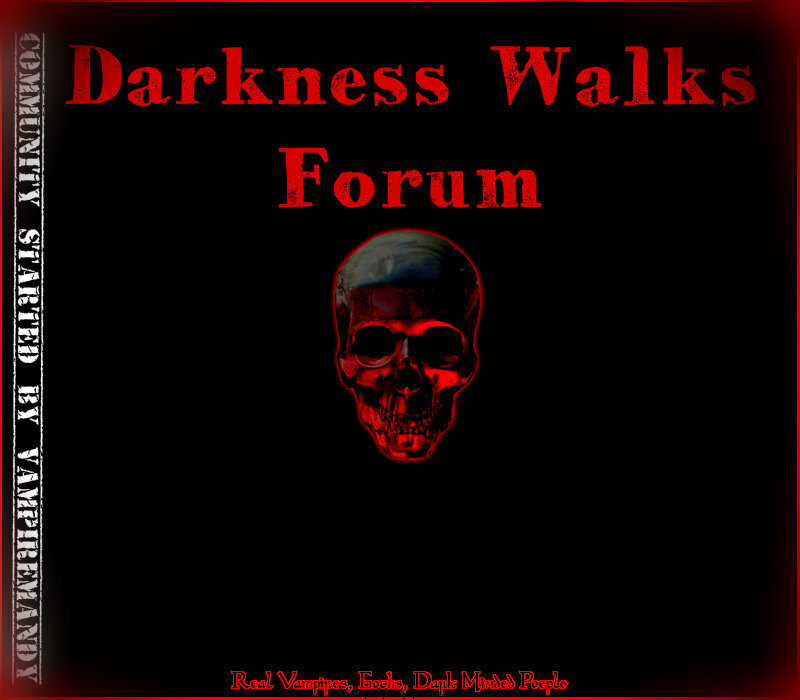 Nice looking forum. Feel free to post, and share your thoughts with the forum. and thank you I worked heard on making it a good experience for everyone.